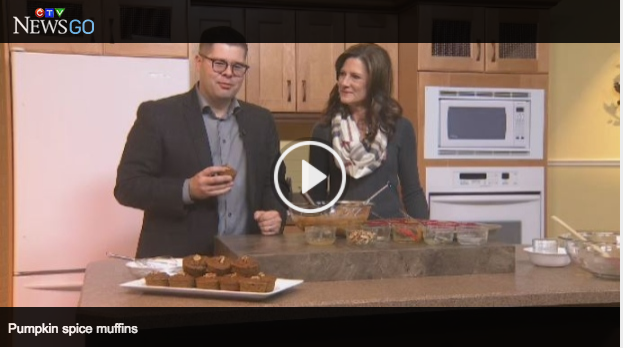 Health Coach Cheryl joined CTV's J.C. on a segment of "Wheatland Café." Cheryl demonstrated how to make simple swaps to increase the nutritional value of delicious Pumpkin Muffins. In this recipe we swap out sugar for applesauce, white flour for whole wheat, canola oil for coconut oil. That means without sacrificing the taste, just with those simple swaps you're already getting way more nutrients than in a traditional muffin recipe - with way less guilt! 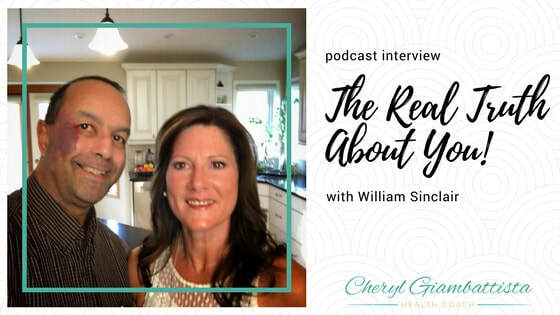 Health Coach Cheryl was interviewed by William Sinclair on his podcast The Real Truth About You. 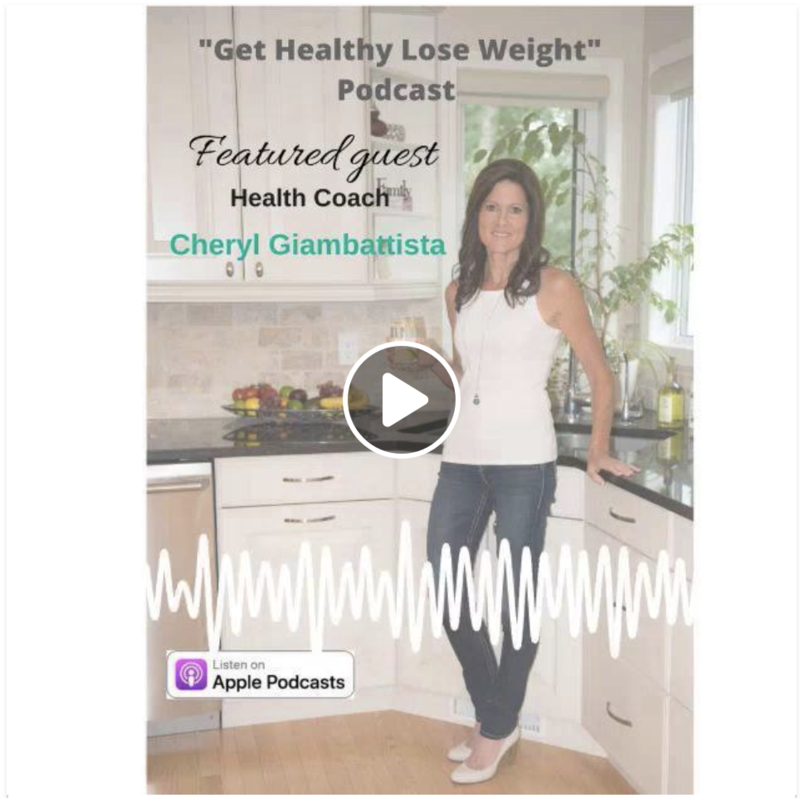 In this podcast episode Cheryl shared some weight loss and health tips for his podcast audience. The Real Truth About You Podcast is about helping you to be the best you that you can be by discovering the real you. Get inspired through the real stories of others, through insights and discovery! 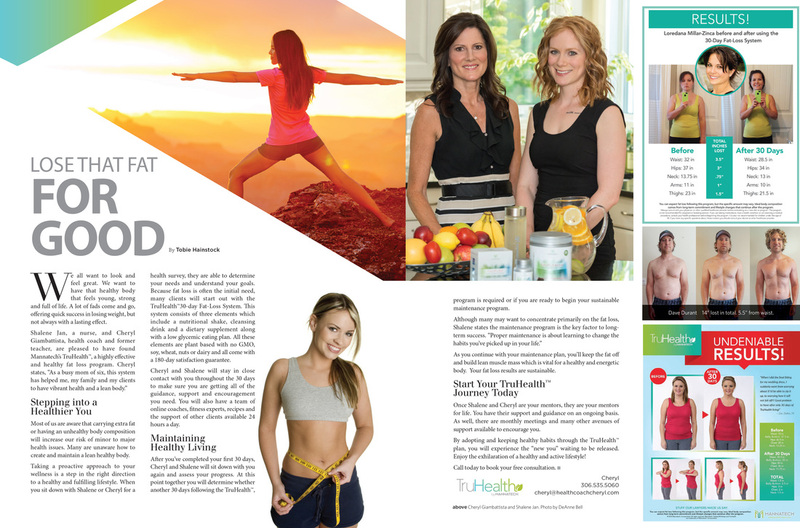 Health Coach Cheryl was interviews on the Get Healthy Lose Weight podcast hosted by Deanna Lyn Toribo. 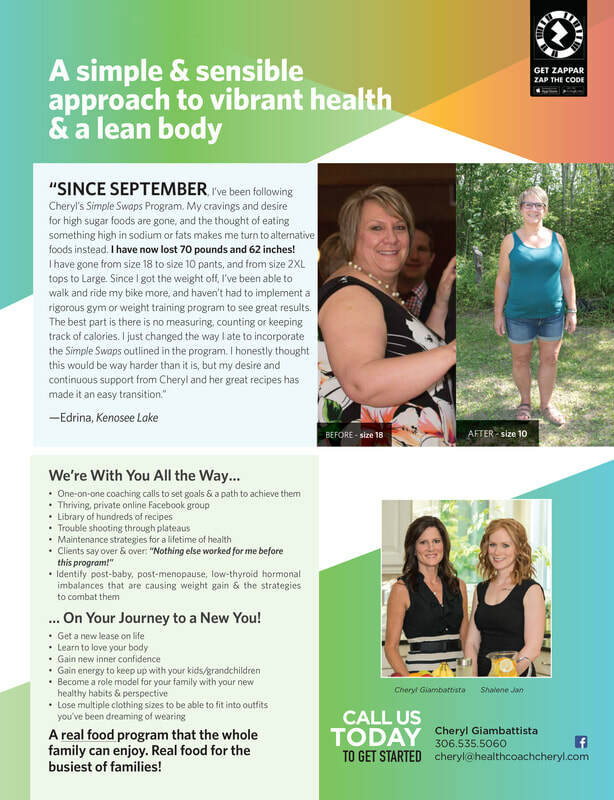 In this podcast episode Cheryl spoke about her personal story and what she thinks most important for living a healthy life. 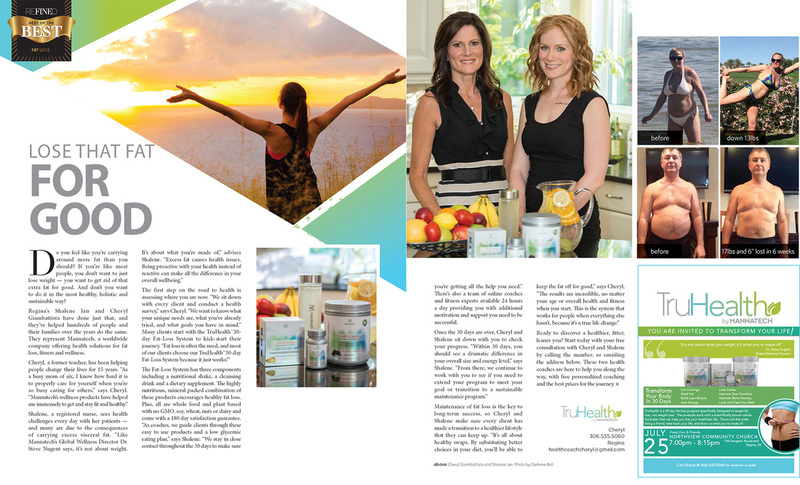 She dives deep into her Simple Swaps philosophy and talks about how to combat hormonal imbalances, how to balance your blood-sugar levels (and what that means for weight loss), and her solutions to combating belly-fat.